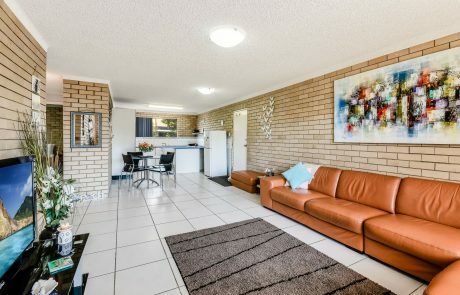 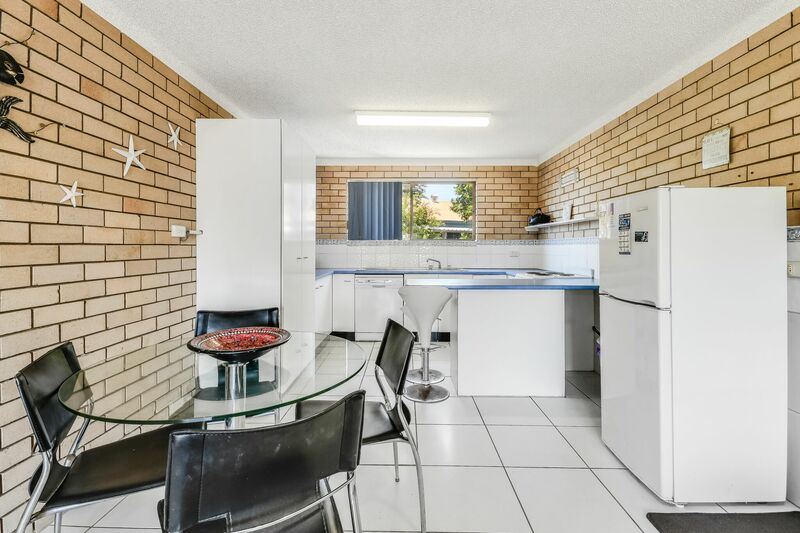 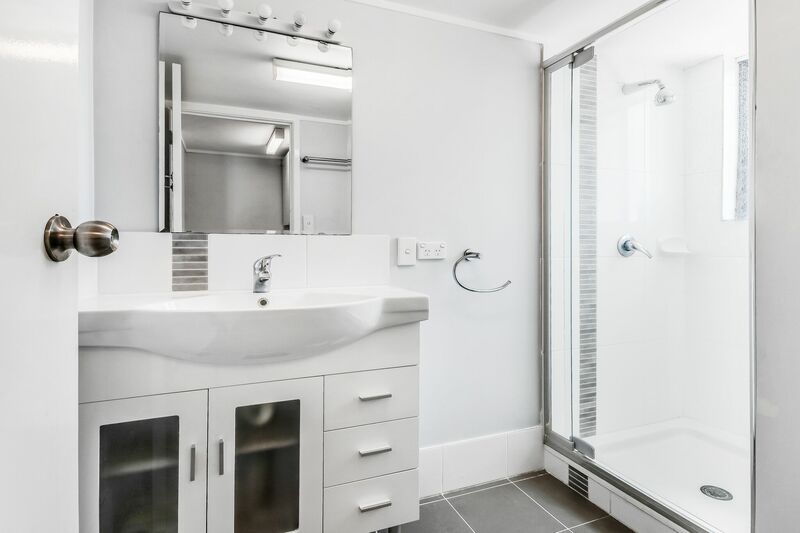 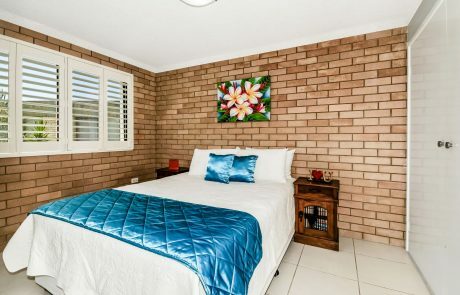 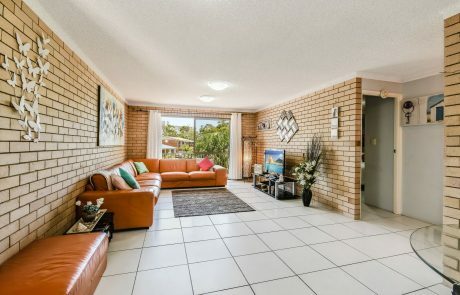 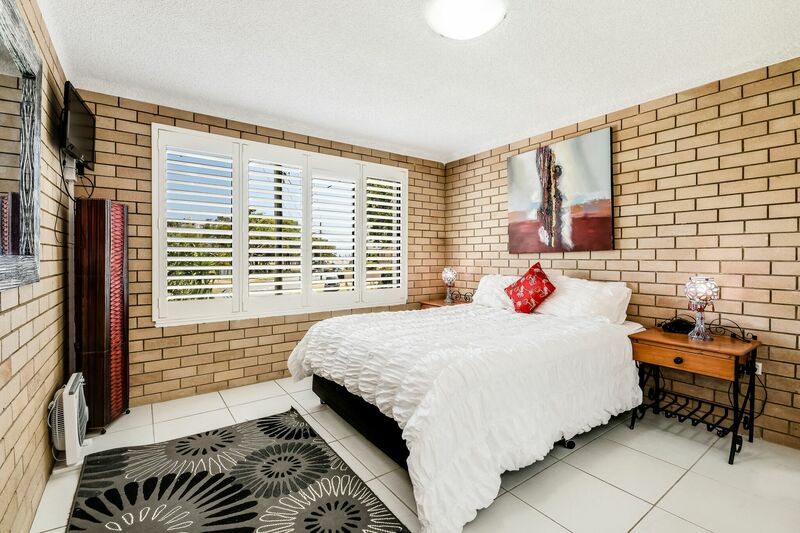 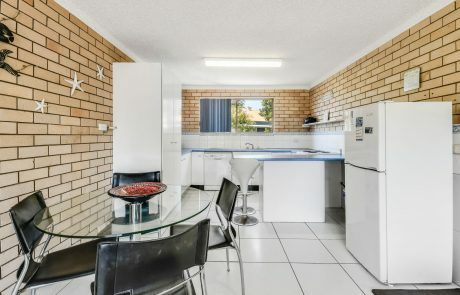 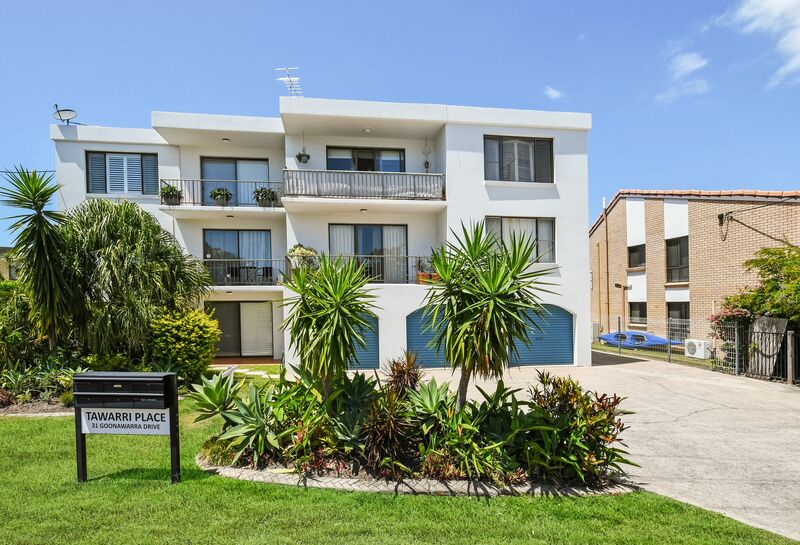 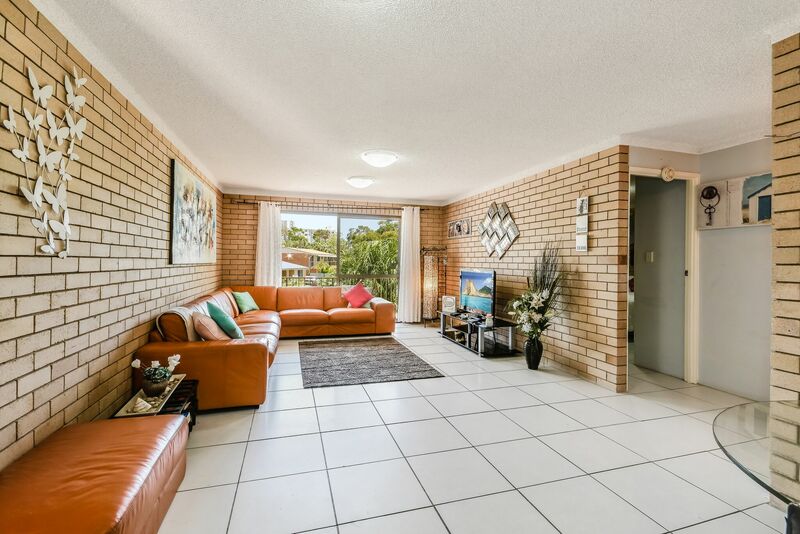 Just 500 meters to Mooloolaba Beach, this one is complete with two bedrooms, bathroom with separate toilet, modern kitchen, open plan living, tiled balcony with pleasant outlook where you can even catch a glimpse of the ocean, separate internal laundry. 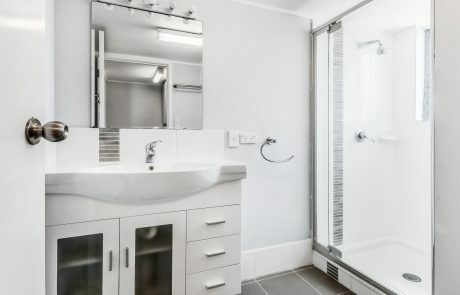 Features include WIFI built-in robes in bedrooms, stainless steel oven, ceramic cook top, and dishwasher, two queen beds. 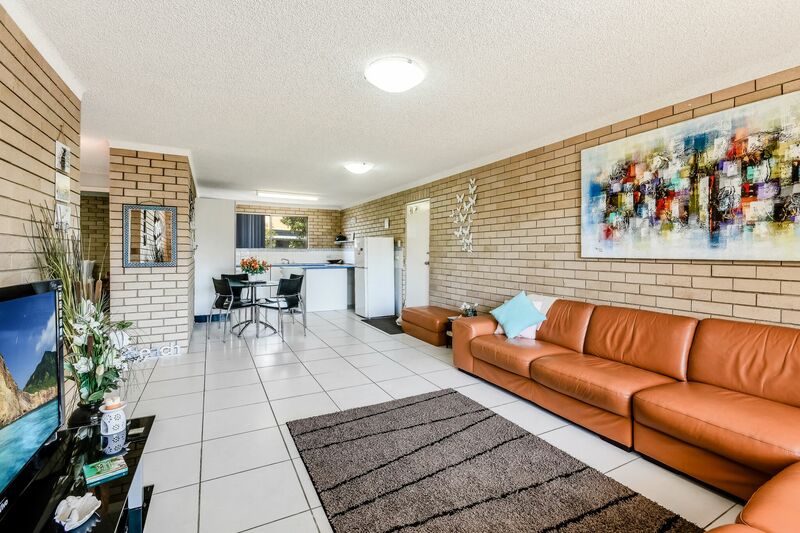 Just a few steps away from Coles shopping, restaurants and public transport.